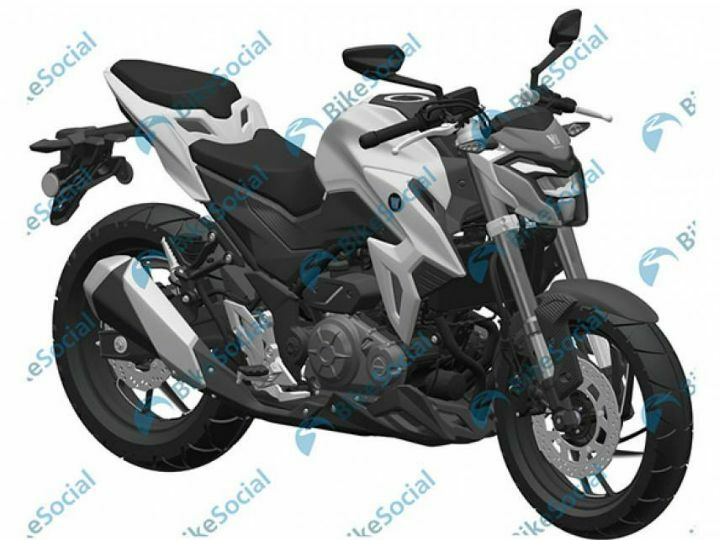 Could this be Suzuki’s rival to the Kawasaki Ninja 300? 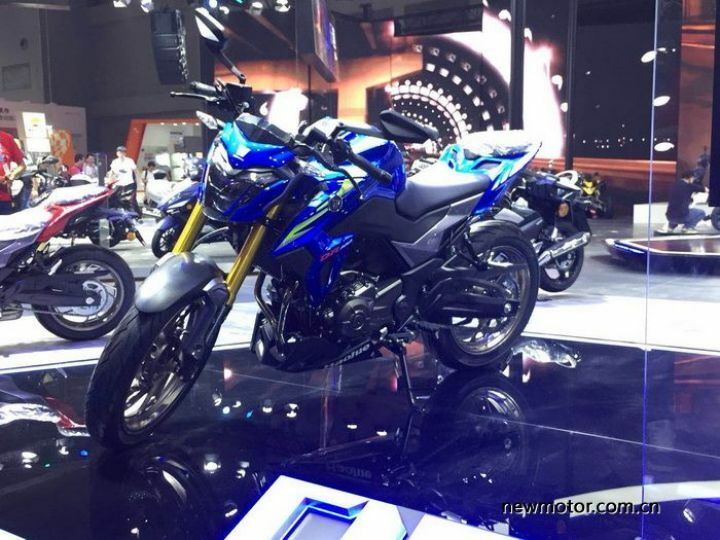 Home News Automobiles Could this be Suzuki’s rival to the Kawasaki Ninja 300? Trellis frame act as the foundation. Comes with USD forks and link-type monoshock suspension units. Naked version will arrive as well. 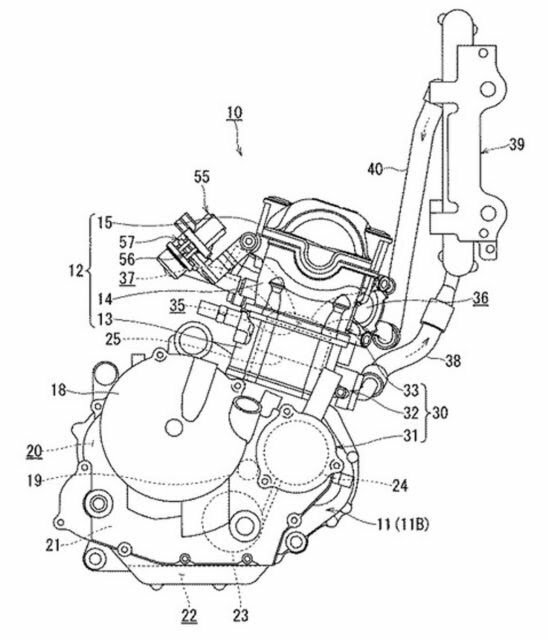 Suzuki was rumoured to be working on a new 300cc motorcycle platform thanks to patent applications which were filed during the early part of 2018. Then its Chinese manufacturing partner, Hajoue, had a few of its patent drawings leaked and finally Hajoue’s DR300 broke cover in the month of October last year. 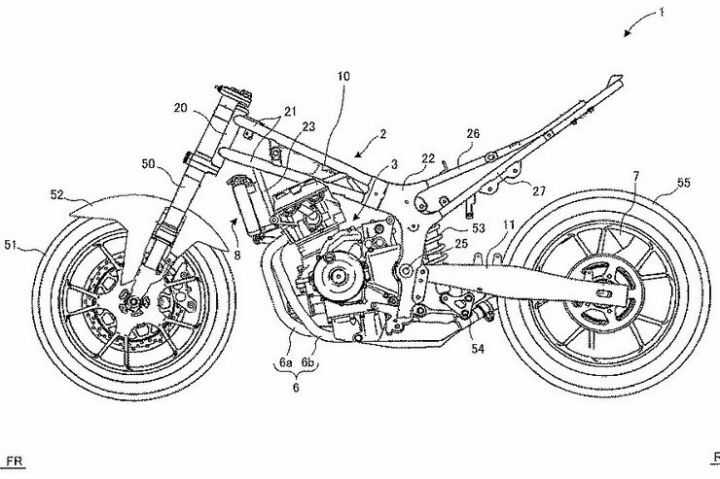 This has definitely confirmed Suzuki’s intentions of building a 300cc motorcycle and now, yet another design patent image has surfaced on the internet, showing motorcycle’s underpinnings as well as its motor. According to the report by Bennetts UK, the motorcycle in question is the new GSX-R300, successor to the GSX-R250. For those of you who remember the brief period Suzuki sold the Inazuma in India, you would remember us saying it was a very mellow and easygoing motorcycle. The same motor was used in the GSX-R250. Hopefully, this 300 will be a whole lot more powerful and exciting. It will be higher- and free-revving thanks to a short stroke configuration. Looking at the foundations, one can clearly see the motorcycle makes use of a trellis frame with the engine as a stressed member. It gets USD forks and a link-type monoshock suspension. 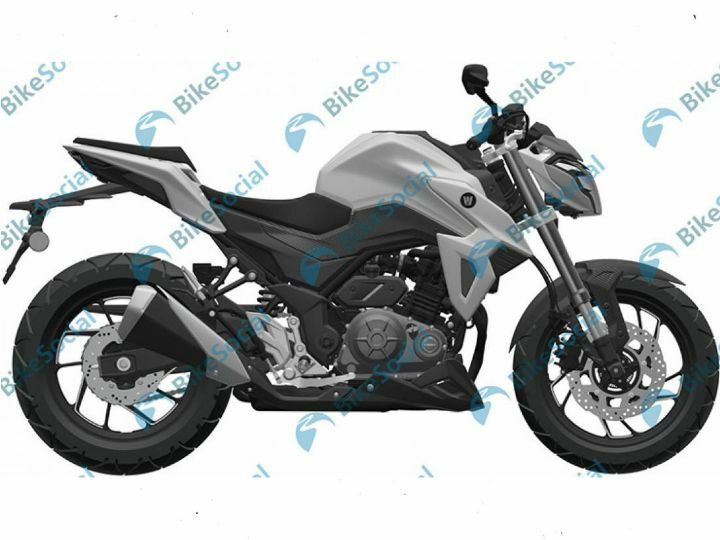 The swingarm looks particularly long but the wheelbase isn’t too stretched. That means Suzuki has worked on keeping the steering geometry sharp as well as provide a stable base while corner carving. If the Hajoue DR300 is anything to go by, the GSX 300 twins (yes Suzuki will make the GSX-S300 naked too) will be gorgeous to look at. And while we can only speculate about the styling, it will surely be keeping in tune with their respective styling families. Even if it goes on sale this year in other markets, it is highly unlikely that we will see this motorcycle until late-2019 or early-2020 on our shores. Suzuki India is already prepping for the launch of the Gixxer 250, which means this will take a back seat in their future product strategy for the country. Given that this will be something along the lines of the Kawasaki Ninja 300 and the Yamaha YZF-R3, expect the Suzuki GSX-R300 to also be priced at a premium. Perhaps Rs 3.5 lakh should be the ballpark figure for the fully faired option while, if they do decide to get the S, the price of the latter would be around the Rs 3 lakh mark. Both prices ex-showroom, of course.